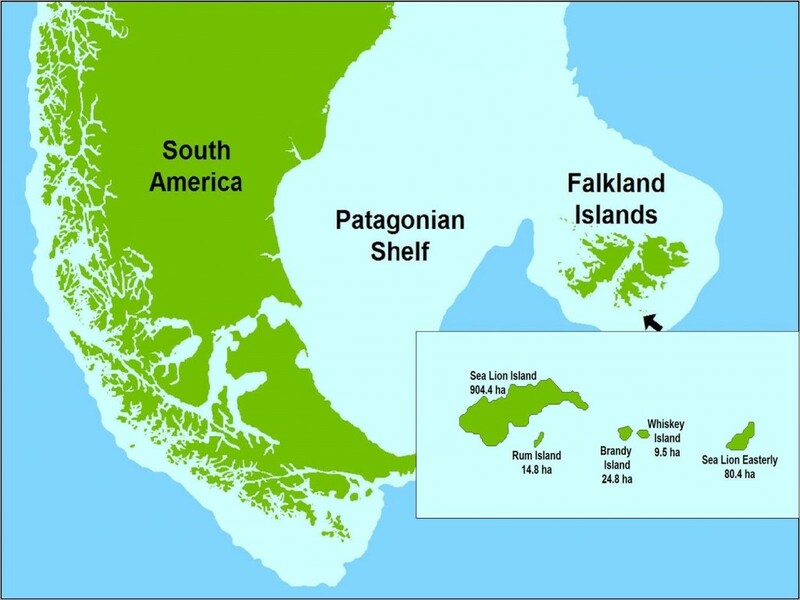 In 2004, the ART purchased four small islands (Rum, Brandy, Whiskey and Sea Lion Easterly) of the Sea Lion Islands group to the south of the Falklands. Our aim is to protect these undisturbed islands and their animals and plants from any future exploitation. Your help is needed for this project: One square metre can be protected at a cost of only 1.- Euro. Donations of 100.- Euro and more will be acknowledged by a co-founder certificate; you will also be entitled to receive a regular newsletter with an update on the islands, the activities of the ART and other news from Antarctic regions. If you are interested in supporting the establishment of a nature reserve, contact us!